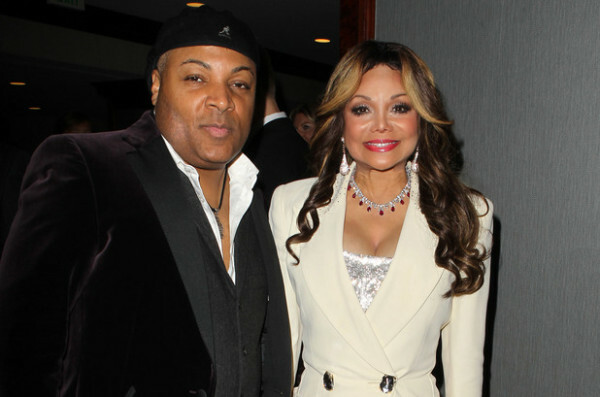 *LaToya Jackson is ready to give marriage another try after revealing that she is engaged to be married. News of the engagement opens a new chapter for Jackson, who has been single for nearly 20 years after an abusive marriage. Although the shadow of the past is there, Jackson believes she’s more than ready to finally move forward. Jackson’s new engagement comes as she gears up for the second season of her reality show, “Living With Latoya.” Despite living a private life at one point, the 58-year-old entertainer s credits her mother with helping her have a change of heart. The second season of “Living With LaToya” premieres at 10 p.m. Although Jackson and Phillips haven’t set a wedding date yet, ABC News notes that there already is talk of adopting. “I’ve always wanted to be a mother, all my life,” Jackson said.